Echoed could completely change the way journalists conduct phone interviews. Five students at the University of Texas have developed a prototype iOS application called “Echoed.” The app allows the user to call any phone, record the call, and detect certain words in the conversation. And by selecting a word, the user can skip to that part of the call. 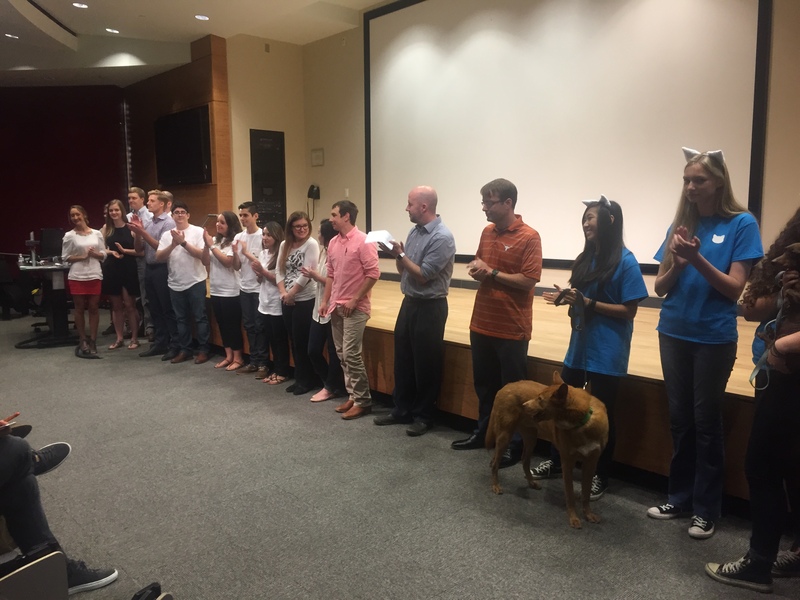 A variety of teams showcased their applications at UTApps Demo Day. The team behind Echoed hopes to make interviews easier for journalists. Existing recording applications are difficult to use, and lack many features. Some apps cannot record inbound calls. Others require lengthy setup processes for each call. The apps on the market today are so bad that journalists prefer to hold a tape recorder up to their phone while making a call. Echoed solves these problems by using Twilio to make calls over the Internet (like Skype). After the user hangs up, Clarify automatically transcribes as many words as it can. Within a minute or two, the user can find the parts of the recording he or she needs. No “merging calls” or weird beeps. Just dial the number, talk, and receive an “index” of the conversation. 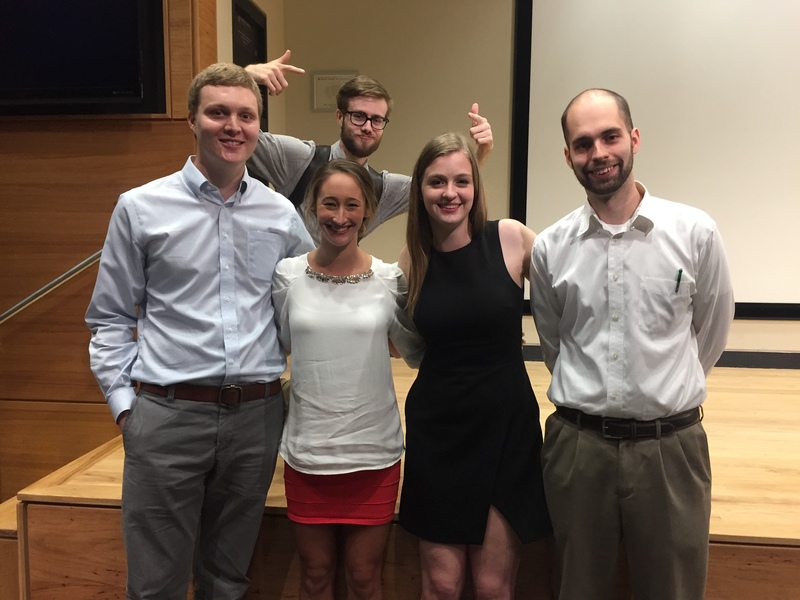 Although Echoed does not fully automate transcription–100% accuracy isn’t easy yet–the judges at UTApps Demo Day awarded “Best Overall App” to Echoed. (Another team, UniTrade, was awarded “Highest Commercial Value.”) At this time, Echoed has not announced a definite pricing model, but they estimate a 27% profit for each minute of a call. Echoed is scheduled for release later this year. In the meantime, you like their Facebook page and follow them on Twitter. Want to see more awesome student startups in Austin? I featured some of my other favorites just a few days ago. This entry was posted in Startup, Startup Spotlight and tagged Austin, journalism, Startup, student, ut. Bookmark the permalink.